Yeast problems cause mental and physical symptoms. The Downing Clinic uses a comprehensive testing and treatment plan including diet, herbs, probiotics, nutrients, prescription drugs and cleansing. 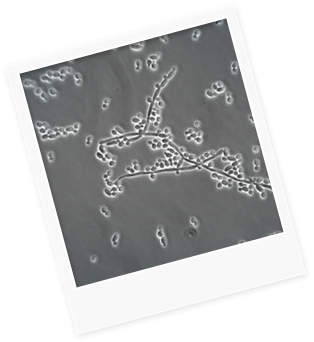 We were one of the earliest medical practices to help patients with Candida and have had many success stories.